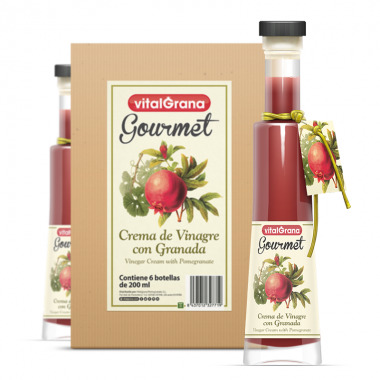 Study of the Miguel Hernández University of Elche on Vitalgrana pomegranate juices. 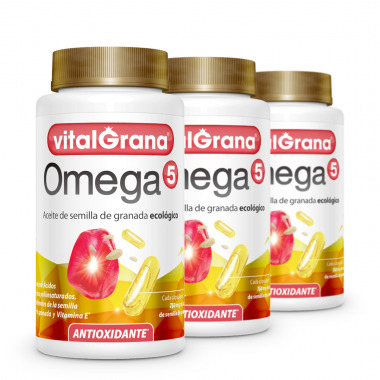 Study of the Miguel Hernández University of Elche on the benefits of Vitalgrana pomegranate juices in the resistance and recovery of athletes. 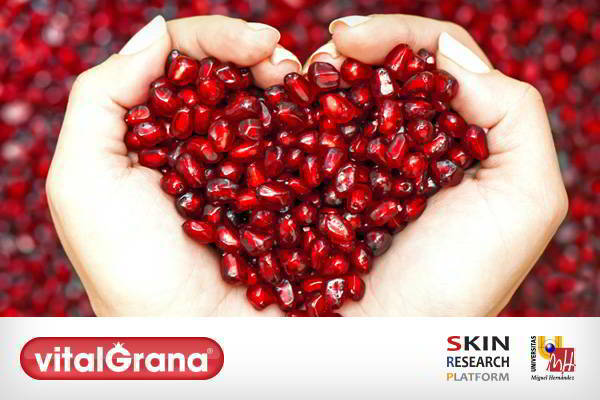 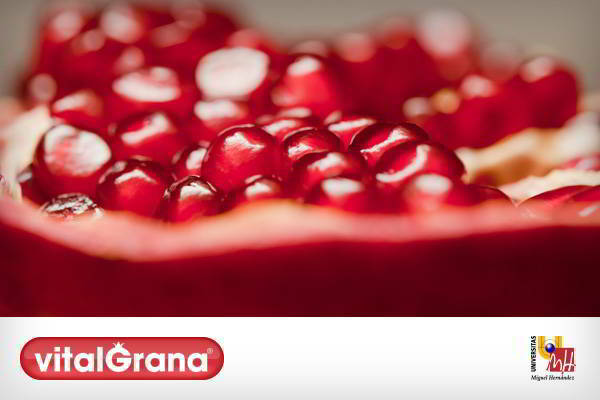 E-book to explore the origin of the pomegranate and its benefits. 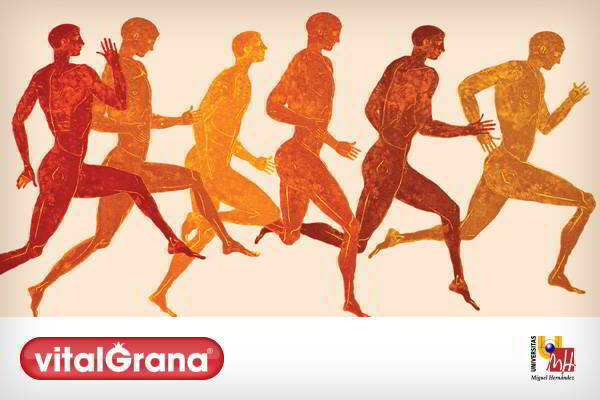 Contains recipes and exercise plans so you can start taking care of yourself.